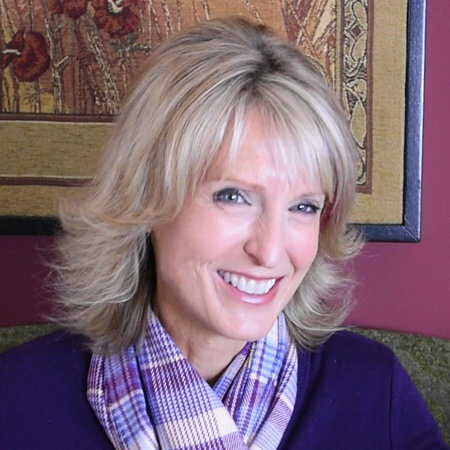 Wendelin Van Draanen spent many years as a classroom teacher and is now a full-time writer. She is the author of many award-winning books, including the Sammy Keyes mysteries, Flipped, Swear to Howdy, Runaway, and Confessions of a Serial Kisser. Ms. Van Draanen lives with her husband, two sons, and two dogs in California. Her hobbies include the “three R’s”: reading, running, and rock ’n’ roll. Wendelin Van Draanen and her husband are also the founders of Exercise the Right to Read, a nationwide campaign designed to get kids reading and running and to help schools raise funds for their libraries. Ms. Van Draanen ran her first marathon when the campaign kicked off, and seeing athletes with disabilities running strong provided much of the inspiration for this book. To read more about Wendelin Van Draanen’s books, please visit WendelinVanDraanen.com, and to learn more about Exercise the Right to Read, visit ExercisetheRighttoRead.org.